The Mobile World Congress in Barcelona is the world’s largest trade show for mobile communication and usually a good place to have a closer look at the latest developments in mobile imaging technology. That said, at this year’s show many of the larger manufacturers appeared reluctant to throw their cards on the table, with some not launching any high-end smartphones at all, and others not being particularly innovative in the camera department. One manufacturer stood out though. Samsung launched two new devices that will no doubt compete for the title of 2015’s best camera smartphone – the Galaxy S6 and S6 Edge. The two models are almost identical, with the slightly flattened edges of the S6 Edge’s display being the only difference. They allow for additional notifications and swipe functions but all other components, including the camera module, are identical. 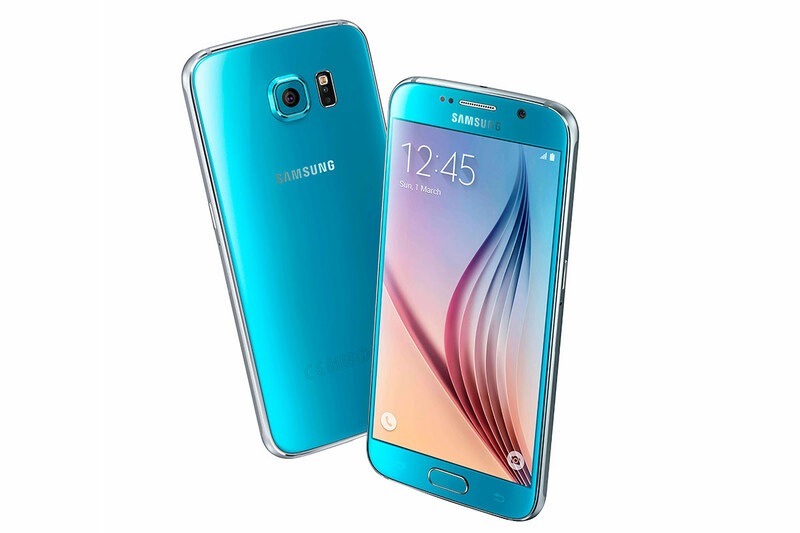 Like most new smartphones the S6 models, compared to the S5 predecessor, come with faster processors, increased graphics power and larger memory. Samsung has also applied a more minimalist design philosophy and improved build quality with scratch-resistant Gorilla Glass 4 on the front and back. However, it’s the refinements in the camera module that make the new Samsung an enticing proposition for mobile photographers. 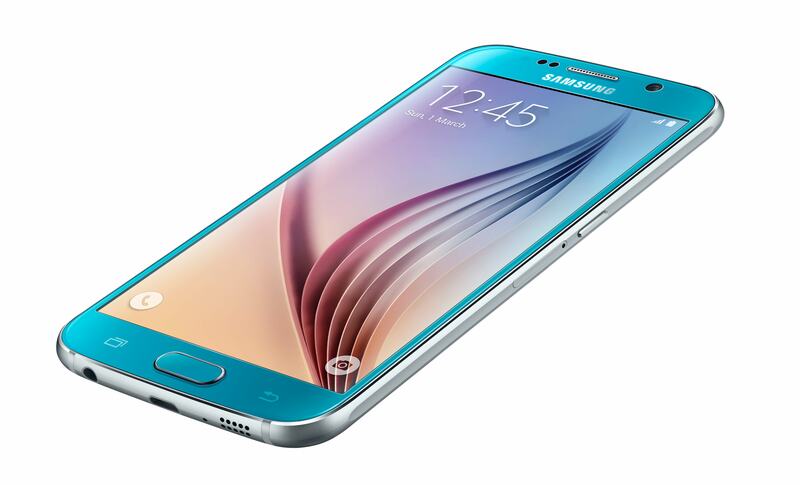 With a 1/2.6in 16-million-pixel CMOS chip the sensor specification remains unchanged to the Galaxy S5. However, at F/1.9 the aperture is now one of the fastest in a smartphone and a newly added optical image stabilisation system should keep things steady in low light and when shooting video. The S6 is also the first Samsung to fully support Google’s Camera2 API, making it capable of capturing images in DNG Raw format and for manual control of shutter speed. You’ll need a third party camera app, such as Camera-FV5 or Manual Camera, to take advantage of those features but this is still great news for anyone who wants more control over the picture-taking process on their phone. Using third-party apps the raw files can be edited on the device, which is where the 5.1in QHD display comes in handy. With its 2560x1440QHD resolution it is also a pleasure to frame and view your images with. Samsung’s mobile devices have been among the most innovative for a few years and the Galaxy S5 has a very good camera, but it seems with its latest model the Korean manufacturer is taking mobile imaging to the next level. If you are a mobile photographer and in the market for a new device the Galaxy S6 or S6 Edge should be very high up on your shortlist.